Today I will post my family’s celebration of Easter with all the trimmings. Enjoy! 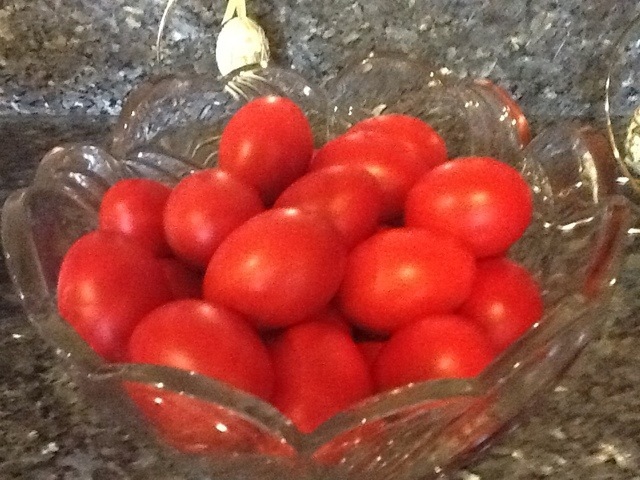 Above, the Easter eggs which are always dyed red to symbolize the blood that Christ shed for humanity. 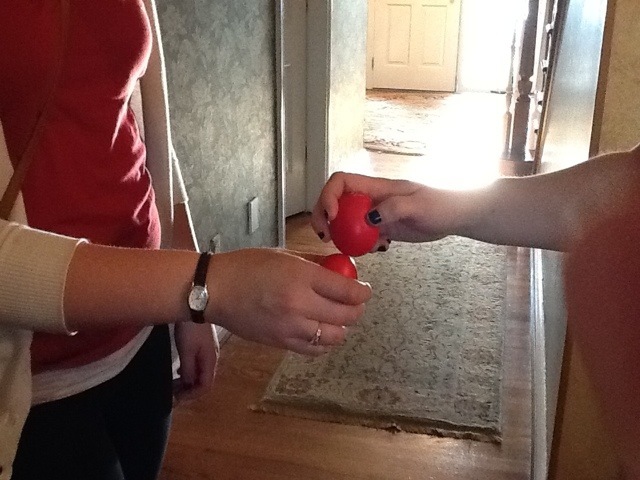 Before our Easter dinner the eggs are cracked between each two persons while saying ” Xristos Anesti! Alithos Anesti!” This literally translates to “Christ is Risen! Truly He is Risen!” The cracking of the eggs symbolizes Christ’s breaking forth from the tomb. The reason we celebrate Easter! Previous Previous post: Cherry Blossom Time in Washington, D.C.